A body has been recovered from Carlingford Lough in the search for missing woman Ruth Maguire. A post Mortem will be carried out but it’s understood to be a tragic accident. The alarm was raised after she went missing on a hen in Carlingford on Saturday. A garda spokesman said the search for the mother-of-three has been stood down following the discovery. 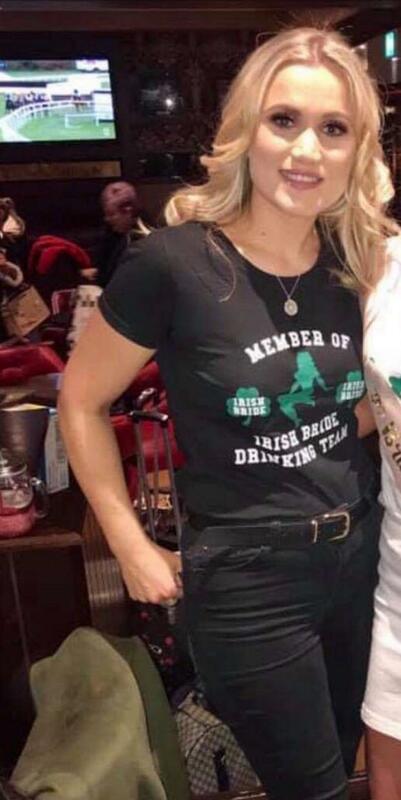 "The body is believed to be that of missing woman Ruth Maguire," gardai said. "Gardaí wish to thank the public for their help in this instance, the help of the volunteers and the Coast Guard. No further assistance is required."